Forensic science plays an increasingly important role in contemporary trials. This is particularly the case in modern-day terrorist trials, where the link between the accused and the crime is likely to be the major point of contention and the one in which forensic science is most likely be engaged. 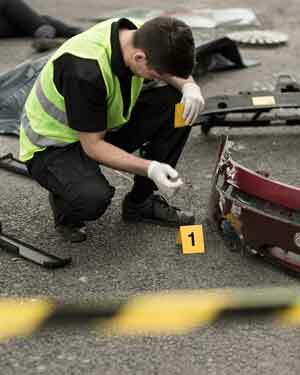 The implications that terrorism has for the way forensic science agencies carry out their roles. The legal framework in Australia and overseas surrounding expert witnesses. Increasing internationalisation – cooperation and collaboration between agencies in different countries.